SIFANG brand Combine Harvester Model 4LZ_1.5 is a newly developed whole-feed for wheat and rice. 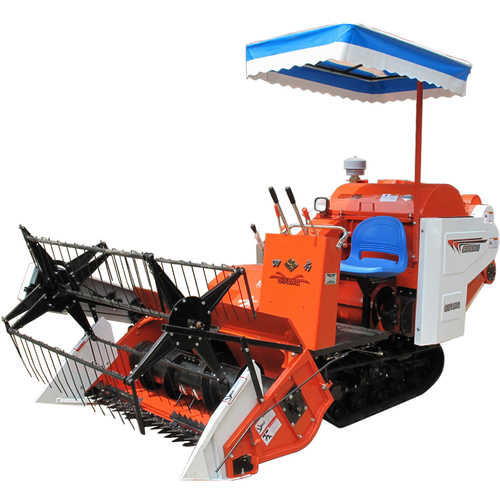 It features easy operation and light weight, it is a economic machine with low price and low fuel consumption. The performance is reliable and stable. Its engine is fixed outside so that maintenance can be done conveniently. It has more options in engine, cutting platform, reel, grain tank, etc.